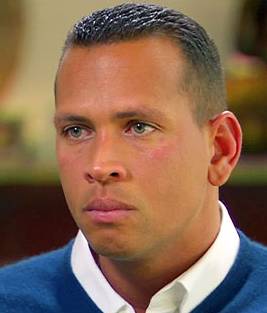 New York Yankees star player, Alex Rodriguez (A-Rod) is going to be in some serious HOT water if there is any truth the the latest reports of his involved in an illegal poker game where cocaine was openly used. He allegedly organized his own high-stakes game that concluded with some heavy duty thugs threatening players. There are multiple eyewitnesses and A-Rod is already in the middle of two investigations for this underground top-secret Texas Hold’em circuit that also include big names like, Tobey Maguire, Ben Affleck, Leonardo DiCaprio and Matt Damon. This isn’t flying with the MLB big wigs….. check out the FULL details on this “bust” HERE.